Leon Bailey, the impressive 20-year old for German Bundesliga side Bayer Leverkusen, has recently been linked with a switch to west London, along with rivals clubs and the news today is encouraging for Blues fans. 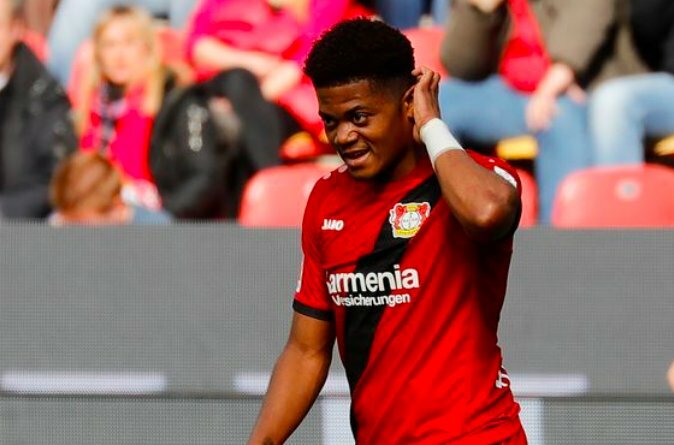 In an interview, Leon Bailey was asked right to the point about rumoured interest from Chelsea, as well as clubs such as Roma and Liverpool. Bailey told Kicker via Goal that there is indeed “concrete interest” for his signature before the close of the transfer windows around Europe and this Thursday in England. Roma are very keen on the Jamaican winger after missing out on former target Malcom to Barcelona, however Chelsea are set to go out and spend this week before deadline day and a potential £40 million move could be forthcoming for Bailey after confirming club interest. Having already impressed in the Bundesliga with Bayer Leverkusen, the 20-year old has already racked up over 120 senior appearances in his young career, scoring 27 times and assisting an additional 28 goals for his teammates. 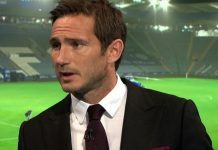 Blues fans will be excited to see a player with the next potential 10 plus years ahead of him at the top level arrive at Stamford Bridge, and if successful will only see his £40 million value skyrocket. Bailey can play on either wing and would give plenty of versatility to Maurizio Sarri’s attack – and would likely prove to the long-term successor to a player such as Willian.